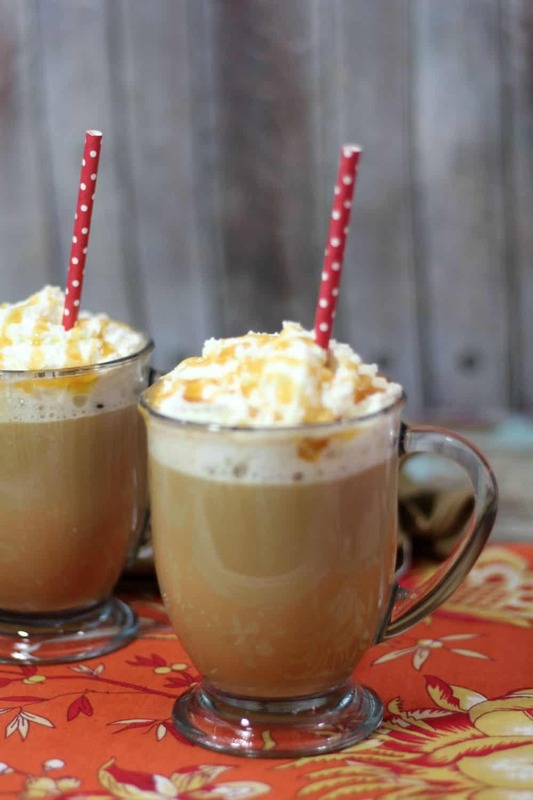 This Homemade Caramel Vanilla Latte recipe is so good! Now you can enjoy your favorite Starbucks Vanilla Latte anytime you want, without even leaving the house. 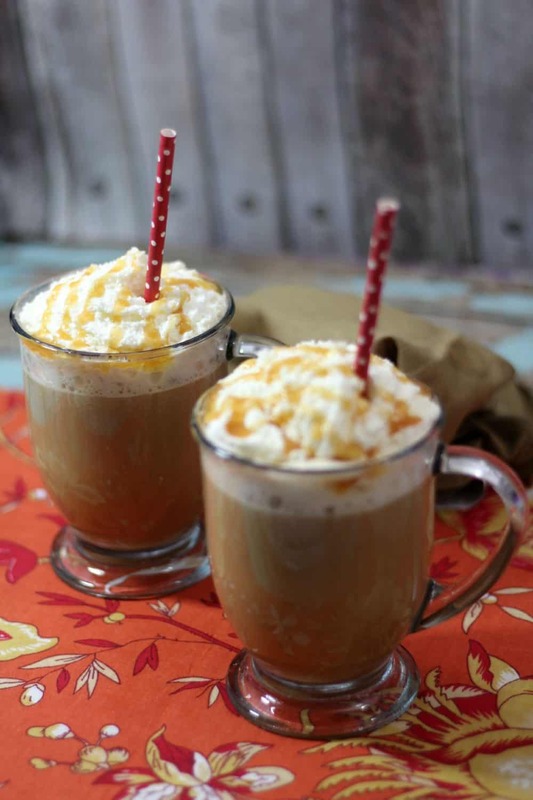 You’ll need to brew a cup of your favorite coffee before we begin this recipe. I recommend using a caramel or vanilla flavored coffee for an even more flavorful latte, although any coffee will work. Stir all of this together until the caramel is completely dissolved. 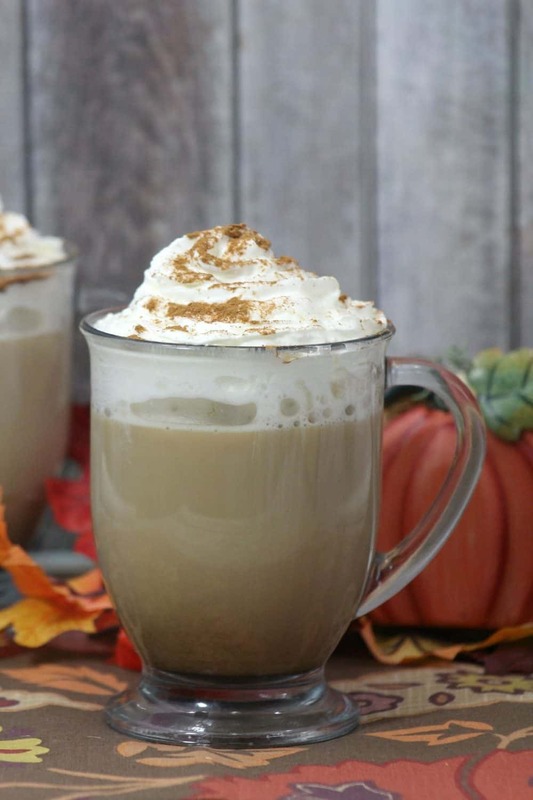 The most important part of a good latte is going to be the frothy milk that you will add to your flavored coffee, which you have already made. In a small pan, heat 1 cup of milk over medium heat, whisking constantly to create foam. Once the milk is hot, remove from heat and pour the milk slowly into your coffee cup, while using a large spoon to hold back the foam while you are pouring. Add the foam to the top of the cup of coffee. Finally drizzle Caramel sauce or sprinkle with some cinnamon on top and enjoy!